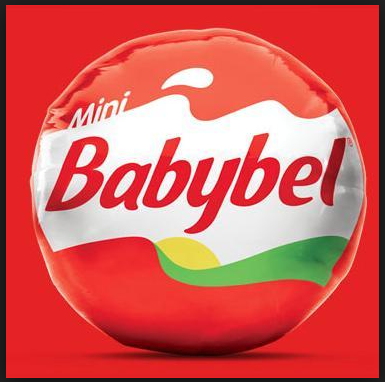 ThemeParkMama: Bring life to your day, with Mini Babybel! 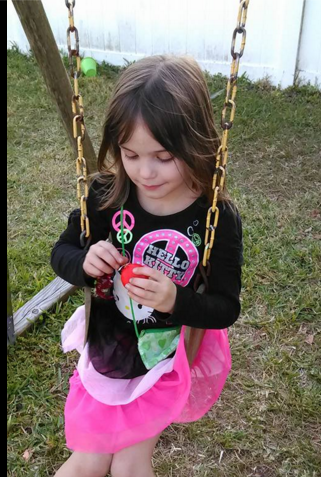 My kids had a 4 day weekend and it sucked! They were all sick with a cold. Well to make up for the crappy weekend, I went out and got some Mini Babybel, along with making plains for a movie later in the weekend. Mini Babybel is by far the most loved cheese in our family of 7. I love that its 100% natural cheese that comes in a variety which everyone can love. It is also small enough that I can place it in about anything to take with us on family outings, like the movies, or to the park. My kids got Razor Powerwings for Christmas, so almost daily we are off to parks which they can play with their new scooters. While out my kids of course get hungry, so I pack them their own personal lunches which each one of course includes a Mini Babybel.